RAISINS are very good for constipation, acidosis, anemia, fever, and sexual dysfunction. They have also been known to help in attempts to gain weight in a healthy way, as well as its positive impact on eye health, dental care, and bone quality. Raisins are irreplaceable as a healthy member of the dry fruits category. These golden, green or black delicacies are favorites of almost everyone, particularly children. 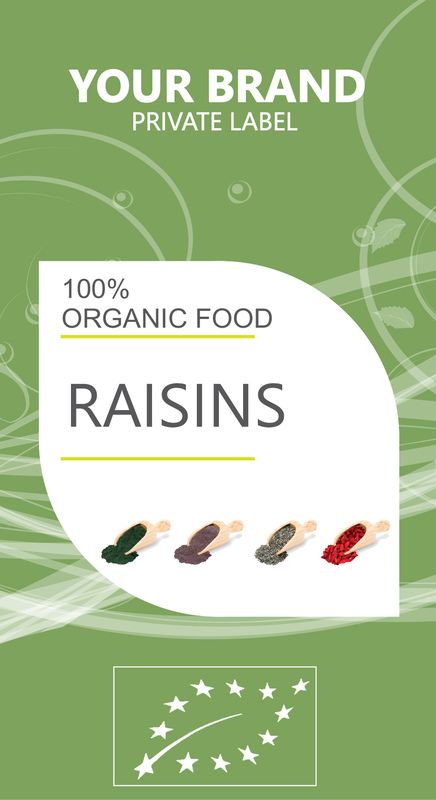 Raisins are widely used in cultural cooking around the world (especially in desserts), and are also added to health tonics, snacks and compact, high-energy food supplements for mountaineers, backpackers, and campers. When ingested, raisins swell because the fiber present in has shrunk in a raisin’s dried form, but it will begin to swell due to the body’s natural fluids. This adds bulk to the food moving through the intestinal tract and ultimately helps provide relief from constipation. The type of fiber in raisins is considered insoluble fiber, because it takes in water and gains volume in that way. Besides reducing constipation, raisins can also help to stop loose stools, again by absorbing the liquid of loose stools and reducing the frequency and unpredictability of diarrhea. Raisins, like all dried fruits, are very good tools for gaining weight in a healthy way, since they are full of fructose and glucose and contain a lot of potential energy. Raisins form an ideal part of a diet for athletes or body builders who need powerful boosts of energy or for those who want to put on weight without accumulating unhealthy amounts of cholesterol. Their role as a healthy addition to the diet is further boosted because of the many vitamins, amino acids and minerals in raisins, such as seleniumand phosphorus, which facilitate absorption of other nutrients and proteins in the body. Raisins also stimulate the efficient absorption of other proteins, vitamins, and nutrients gained from food, which improves your overall energy and immune system strength.